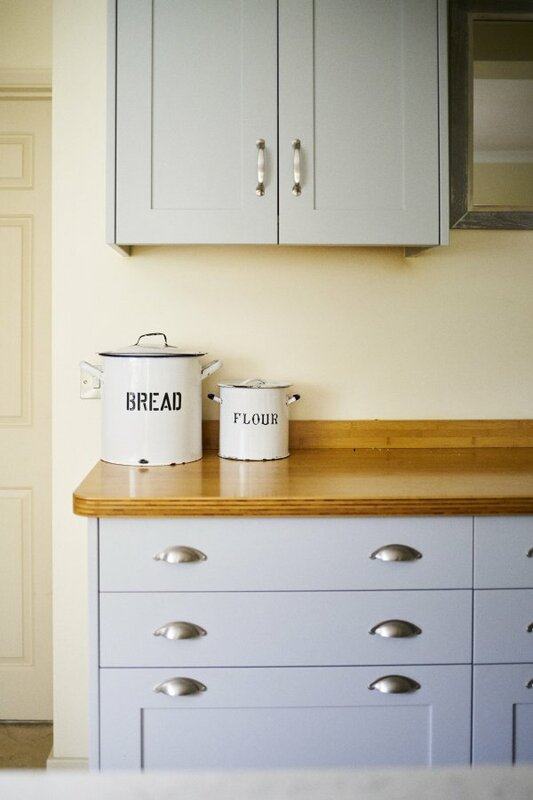 We love the comforting feeling that a traditional kitchen gives a home and believe that enduring styles like the traditional country-look become favourites for good reason. 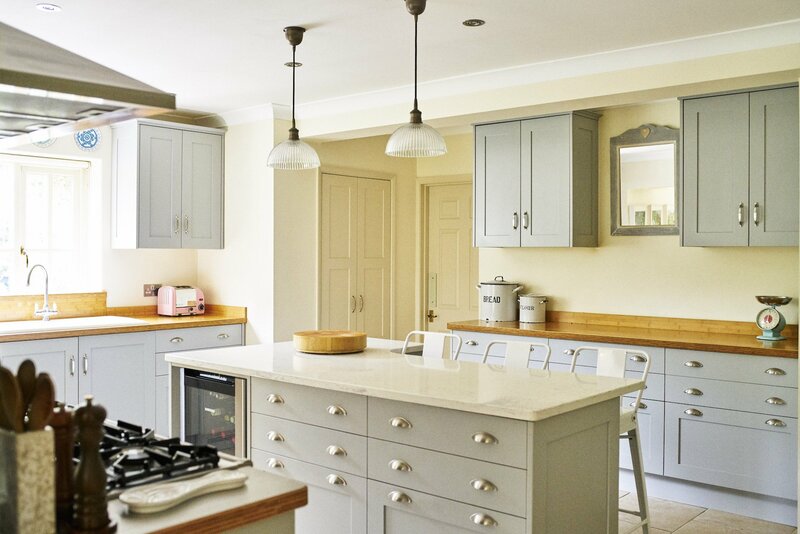 So what to expect from our interpretation of the traditional style kitchen? 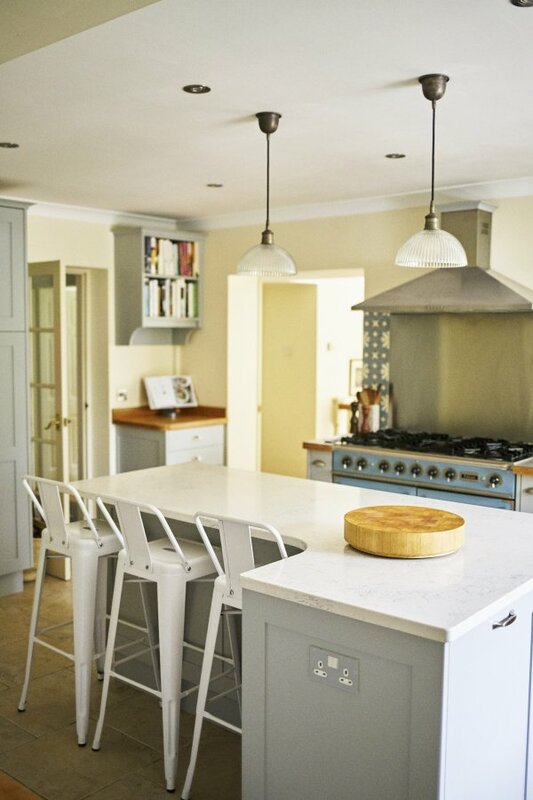 Well, no two kitchens from us look alike so you can be sure your design will be totally unique to you. 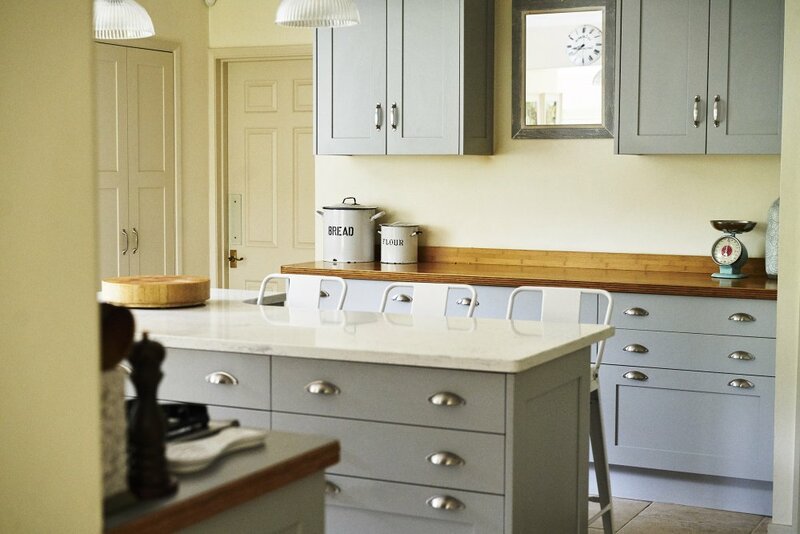 We like to look at our customer’s brief and interpret it to include some details that are perhaps a little unexpected, to challenge the norm and in this way deliver a traditional kitchen with bespoke and characterful detailing. 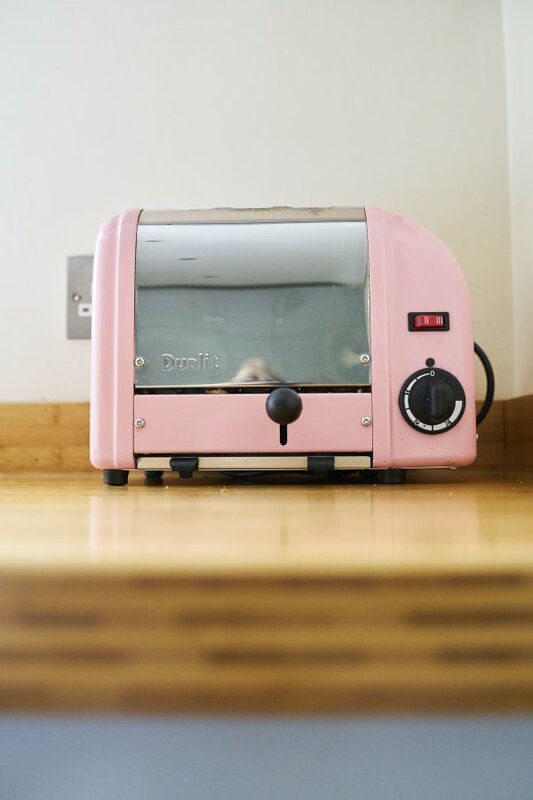 A traditional kitchen from The Brighton Kitchen Company also incorporates the latest in appliances, for example a modern SMEG range cooker or Quooker tap. Just because your cabinetry has a traditional look to it doesn’t mean you have to compromise on the technology you have at your fingertips.